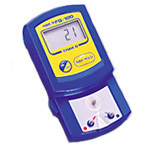 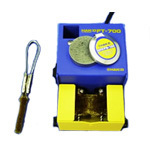 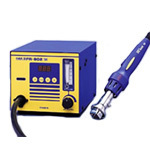 Hakko offer the best soldering solutions under any circumstances. 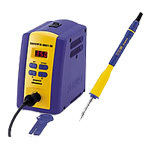 Hakko face customer's challenges with an open mind. 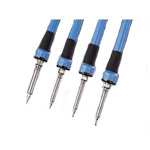 The solution will not be limited by conventional wisdom. 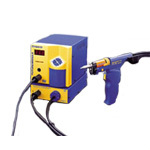 The experience and knowledge Hakko acuumulated over the past half century is recognized throughout the world.